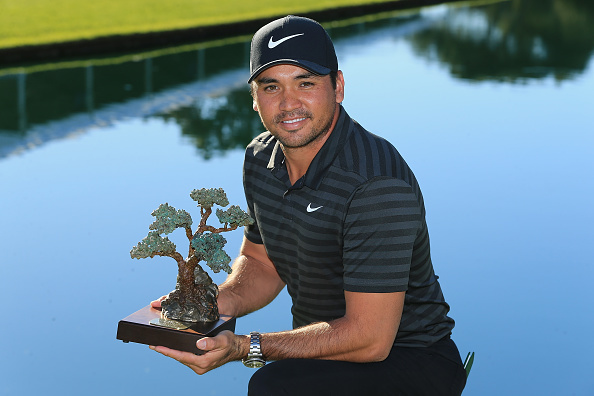 Congrats to 2010 AT&T Byron Nelson winner Jason Day on his victory at the Farmers Insurance Open. 72 holes were not enough to crown a winner, as Day, Alex Noren, and Ryan Palmer, himself a competitor at the 2016 and 2017 AT&T Byron Nelson, finished the tournament at 10-under par. It would take six extra holes to determine a champion. After Noren was eliminated with par on the first extra hole, Day and Palmer battled it out for the title. Playing the par-5 18th hole for the fifth time on Saturday, Day made his fourth birdie on the hole, besting Palmer’s bogey and taking home the tournament. This week, the PGA Tour heads to Arizona for the Waste Management Phoenix Open. Former Byron Nelson champions Billy Horschel, Sandmoon Bae, Keagan Bradley, Rory Sabbatini and Phil Mickelson are all in the field.